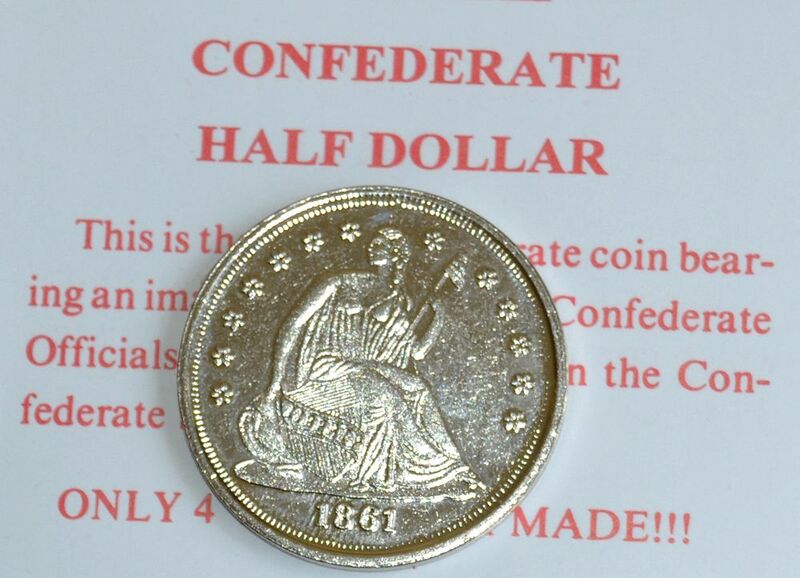 Confederate Half Dollar Replica Coin. 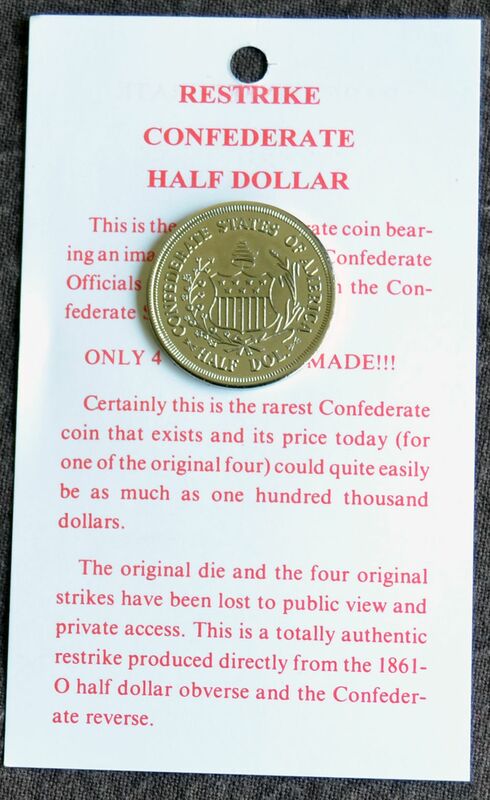 The Rarest Of Confederate Coins. 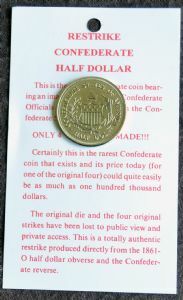 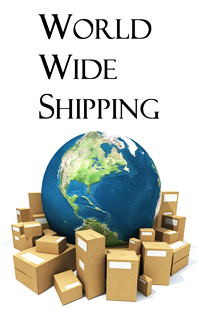 Supplied Attached To Information Card.